Governor Kristi Noem today announced that Katie Hruska will join her staff as deputy general counsel. 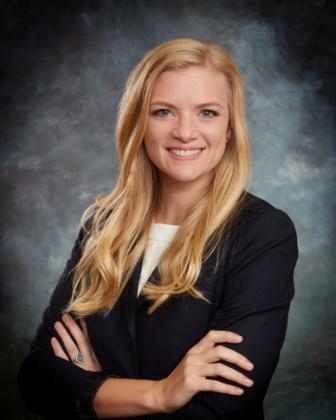 Hruska currently serves as an attorney with May, Adam, Gerdes & Thompson LLP where she practices administrative and regulatory law, employment law, family law, and civil litigation. 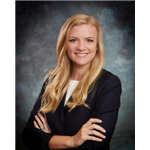 Previously, she worked as a law clerk in the sixth judicial circuit and has licensure with the Supreme Courts of South Dakota and Minnesota, the District Court of South Dakota, and the United States Supreme Court. Hruska is a graduate of the University of South Dakota and now resides in Pierre with her husband.